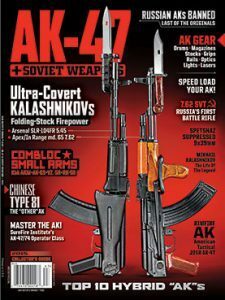 The editors of SPECIAL WEAPONS FOR MILITARY & POLICE (SWMP) have selected their favorite products from the November 2014 issue. 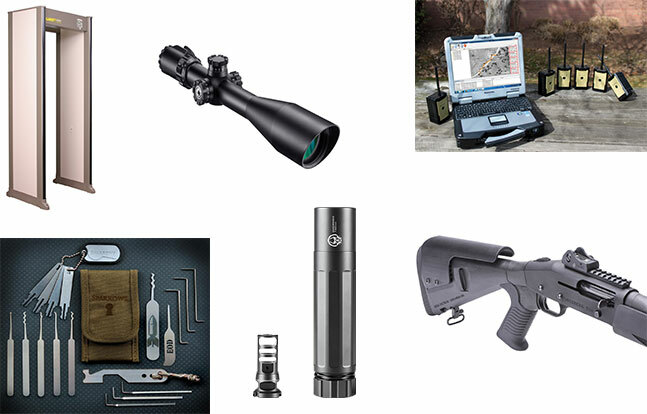 Usefulness out in the field is everything, and the editors from SPECIAL WEAPONS FOR MILITARY & POLICE (SWMP) magazine have picked six new products that are worth checking out. In case you missed it, be sure to check out our lists from August and October. Read on for our list of great products from November. 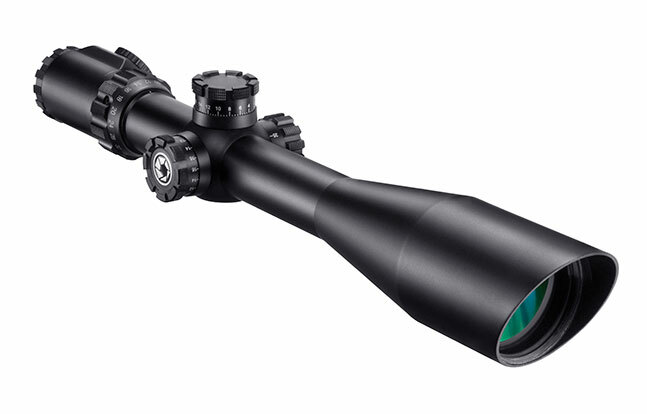 The SWAT-AR 6-36x60mm riflescope is an all-new tactical scope from Barska Optics. The new SWAT-AR 6-36x60mm has been designed for long-range rifle platforms and features fully multi-coated optics and parallax adjustment for crisp clarity at longer distances. The SWAT-AR 6-36x60mm comes equipped with an illuminated mil-dot glass-etched reticle that can be set to either green or red, and adjustable brightness settings ensure accurate targeting in all lighting conditions. 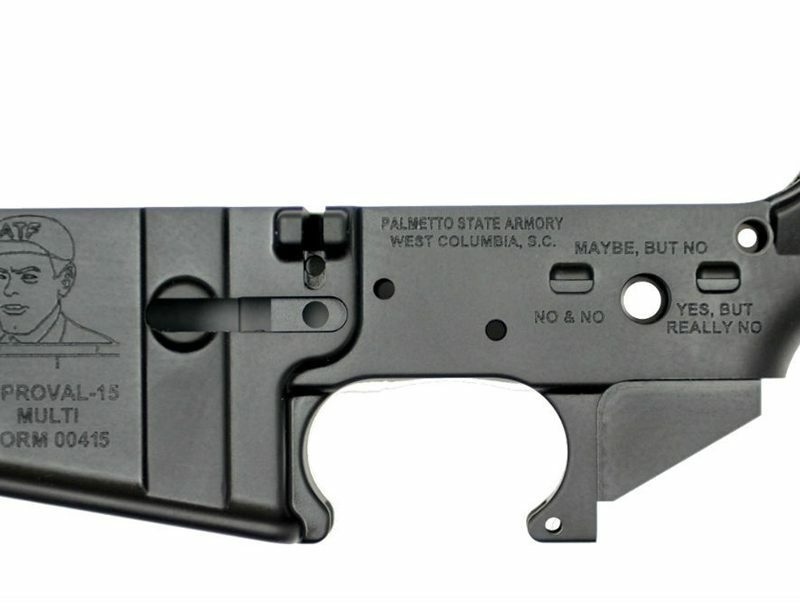 The SWAT-AR comes complete with an angled, sniper-edged sunshade and a 35mm cantilever mount. For more information, visit barska.com or call 888-666-6769. The “S” in Sandman-S stands for short, and with a length of only 6.8 inches and a weight of 17.3 ounces, that’s exactly what this sound suppressor is. The Sandman-S delivers performance in a small package. 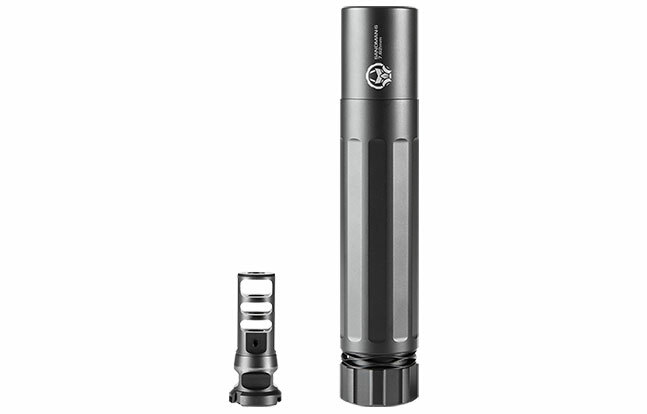 It’s a great crossover suppressor for your 5.56mm, 300 BLK and 7.62 platforms. The Sandman-S also features a QD system that makes it easy for operators to add or remove the suppressor in seconds without any wobble that could affect performance. The baffles are manufactured from Stellite and welded into a solid core for added strength and durability, while the exterior is given a Cerakote finish. For more information, call 877-892-7544 or visit deadairsilencers.com. 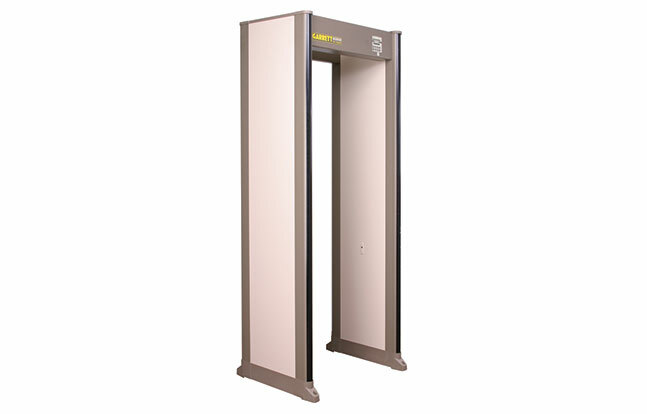 The Garrett PD 6500i walk-through metal detector has several features that should appeal to law enforcement and security professionals. It analyzes targets across a broad range of frequencies for greater accuracy, providing superior ferrous and non-ferrous detection. The Garrett PD 6500i walk-through metal detector provides uniform detection and precise pinpointing. Independent zone indicator lights on both side panels identify not only the height but also the left, center and right locations for one or more objects passing through the archway. For more information, visit garrett.com or call 800-234-6151. Intelligent Automation, Inc. (IAI) has introduced the ARGUS PS to provide a covert, mobile, unattended perimeter security and alert system. 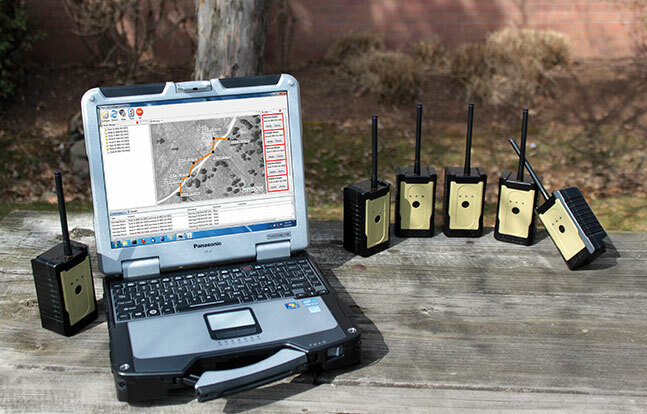 Derived from proven technology originally developed for U.S. military applications, the ARGUS PS consists of rugged wireless sensors networked together to form a protective, invisible tripwire around any area or infrastructure of interest. Using as few as two to more than 50 small, battery-powered devices and one or more ARGUS Eye Pan-Tilt-Zoom cameras, the ARGUS PS provides alerts of intrusions, and images are sent directly to the user-friendly control computer, existing police surveillance command station or to any cellular telephone(s). For more information, visit i-a-i.com or call 301-795-4463. 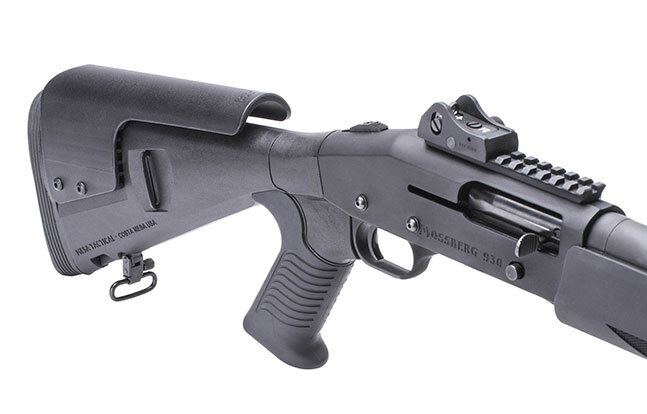 Mesa Tactical has unveiled the Urbino Tactical Stock for the 12-gauge Mossberg 930. More than just a pistol-grip buttstock, the new Urbino for the Mossberg 930 is a complete stock system with a shorter return spring and housing, allowing the shortest length of pull (12.5 inches) available. The optional field-adjustable cheekriser provides an improved cheekweld when using optics, the optional Limbsaver buttpad offers greater shooting comfort, the shock-absorbing over-molded rubber grip reduces shooter fatigue, and a variety of standard and proprietary sling mounting options are available. For more information, visit mesatactical.com or call 714-545-3332. 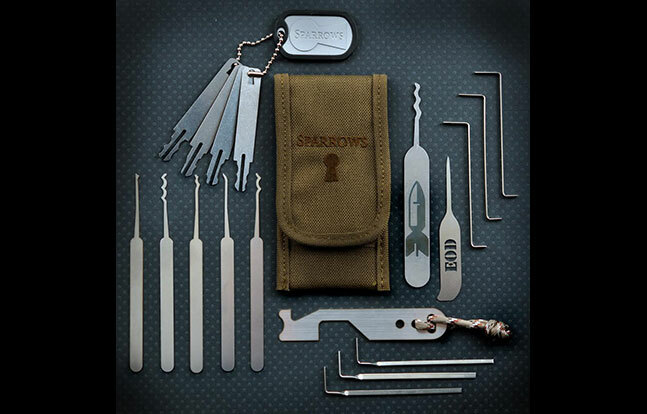 The Sparrows EOD Lock Pick Set is designed to cover the specific entry and tool requirements of EOD professionals. With the assistance of the EOD community, including the highly respected EOD members of the Air National Guard out of Oregon, Sparrows was able to design a set that is compact and fits their daily requirements. The selection of picks is heavy on raking tools, as this is the fastest method of picking a lock. This set includes a mini Door Jim to assist in quickly open door latches. For opening luggage and briefcase locks, Sparrows has added a mini knife and finally a set of wafer picks for filing cabinets. For more information, visit sparrowslockpicks.com.